During the global campaign famous landmarks will be lit in purple in order to raise awareness about the daily challenges of living with IBD. 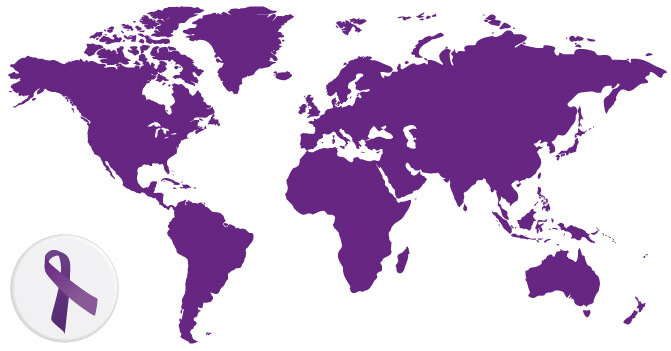 Many countries, cities and people worldwide will join our fight against IBD. Alongside illuminated landmarks patient associations and activists will organise local supporting events aimed at lobbying and/providing information about IBD. Join us to celebrate World IBD Day 2019! 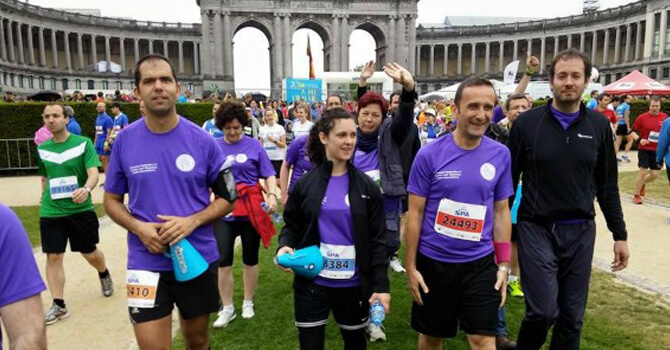 Some very inspiring stories, videos and photos from previous events will show you how patient associations and activists around the globe have mobilized people to raise awareness about IBD.